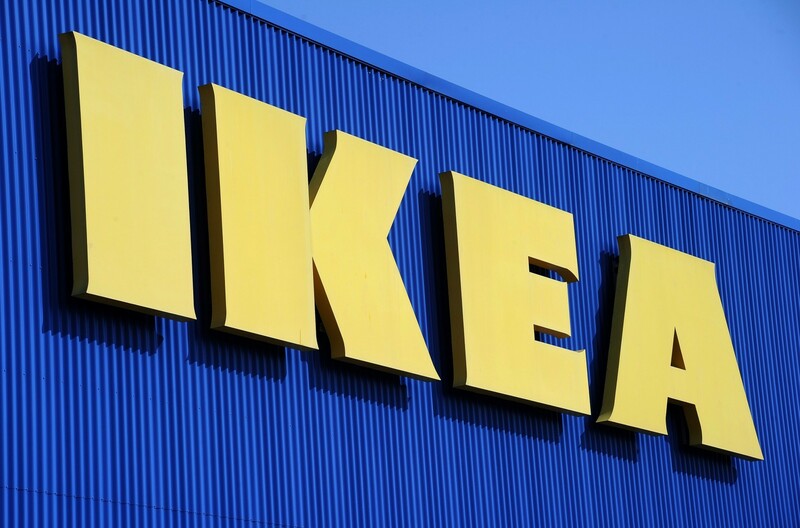 Garfield Heights Mayor Vic Collova gracefully told Scene that he and residents of his small Cleveland suburb were "highly disappointed" that the retail furniture giant IKEA had declined to pursue a location there after nearly two years of planning. "We pulled out the red carpet for them and everything," Collova said in a phone interview. 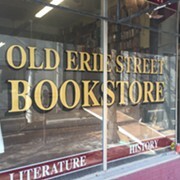 "We said whatever they wanted in terms of tax abatement — everything legal — they could have. The developer put a ton of money into it and we were really banking on it." Collova said he hated to be so blunt, but tax dollars pay for city services and that the IKEA location would've provided a good deal of tax revenue for Garfield Heights. "It would've been an economic catalyst for the whole area," he said. Crain's Cleveland Business broke the story and reported that IKEA informed the city of its decision via conference call last week. "It was very unprofessional the way they did it, in my view," Collova said. "It was certainly a shock. They weren't even planning on telling Garfield Heights, but the developer said, I'm not telling them, and made [IKEA] get on the phone with us." Collova acknowledged that there may have been sound business reasons for IKEA's decision — the company said the 70-acre site off of 1-480 at Transportaion Boulevard had a "wetlands issue" — but that he would have expected something resembling an apology after all the time and effort expended on the site. Collova said that the developer, California-based Craig Realty, is handling the site, and that he's confident a new tenant or tenants will be found soon. 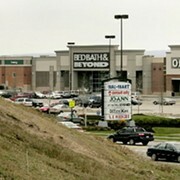 A shopping center was planned for the site in 2008, but crumbled when potential retailers backed out because of the recession. "Out of this disappointment," Collova said, "will come a new opportunity." 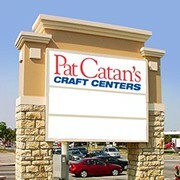 All Pat Catan's Stores to Close. Call Your Mom.